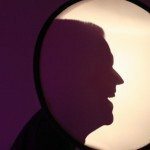 There is so much that goes into planning a wedding and coming up with unique and unusual wedding entertainment ideas can be a headache. You want to create a beautiful and memorable experience for your guests, but you also want them to have a great time while attending your wedding. This is why finding entertainment is so crucial to making your wedding the very best it can be. We’ve come up with a few unusual wedding entertainment ideas that are guaranteed to have guest talking about your special day, even after it is over! The day has finally come, the one you have been planning since you were little- your wedding day! The preparations may be well underway or just beginning, but no matter what stage of the process you want it to be perfect. You hope the location, the guests, the meal, the photography, and entertainment are everything you have always dreamed of. Usually, couples are not thinking about the wedding gift they will receive or how to create something meaningful after the event is all over. There is an innovative new idea that has started to become a popular wedding entertainment option that includes a keepsake for you always to remember the joy and thrill of your wedding day. There is an entertainer named Heidi Schwartz, who not only entertains your guests but provides a unique wedding gift to display in your home. 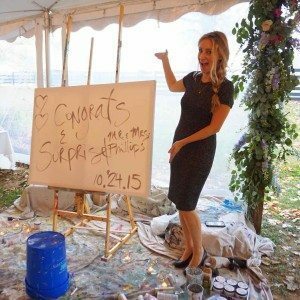 She sets up an art studio somewhere in your event and paints your event, like your wedding, as she sees it. Guests can watch her while she fluidly paints the scene before her and as a bonus, you get to keep the finished painting as a wedding gift. Wedding planning can be stressful. There are so many things to do. Moreover, a schedule you have to keep to make sure you get everything accomplished or secured in enough time. The venues have to be reserved 9-12 months ahead of time, and your photographer has to be reserved right away as well. Wedding sites and photographers book up so early in advance along with so many other wedding details. However, you can easily get your wedding entertainment out of the way with Heidi Schwartz. She will dazzle your guests with the way she seamlessly paints the scene on display. 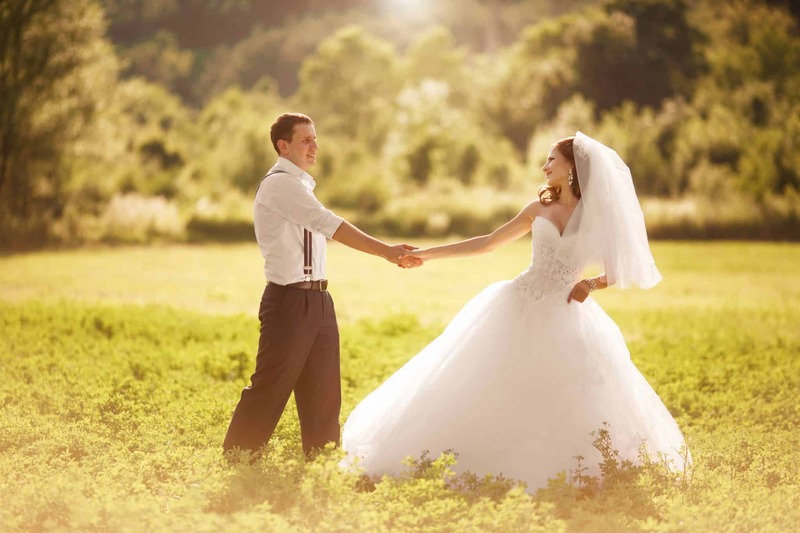 It creates the imagery of a moving picture and captures the beauty and life of your wedding. She does not need much space and will not interfere with the other details of the party. The entertainment can be placed somewhere with a full view of the room and as central or as inconspicuous as you desire. It is an amazing sight to see, and guests will enjoy checking in throughout the length of the party to see how the painting has evolved. Heidi Schwartz set out to be a musician in Nashville. As she was pursuing classes in the music program at Belmont University, she decided to start painting. She found it was an excellent way of communicating and expressing the thoughts and feelings inside of her. She began to put it on canvas and discovered a new love. Heidi has captured everything from corporate events to birthday parties to weddings. Heidi says she gets lost in the painting and takes great delight in creating something meaningful for her clients. She includes the objects displayed, abstract items throughout the room and the feel of the event in the painting. Heidi does work within a schedule, which is usually about three hours long for the painting to be finished. Three hours is plenty of time for a reception that will most likely last 4-5 hours. It will provide wedding entertainment while also allowing the party to be in full swing and not taking away from the joy of your wedding day. 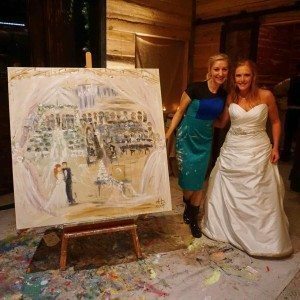 Heidi’s painting will make your wedding feel like an even classier event and will surprise your guests. If you are looking for some new and innovative new entertainment, check out live painting by Heidi Schwartz. There are so many testimonials of people who loved her artwork and were so excited to receive the finished painting as a wedding gift. Quite a few people commented on how much their guests enjoyed Heidi’s art. It was a conversation starter and helped bridge the gap between the various people in attendance. Check out her work and contact her about your wedding. It is a unique experience your guests will not forget and that you will remember forever every time you look at the painting hanging in your house! What is the most unusual wedding entertainment? Weddings have turned into a redundant string of baby’s breath and line dances. There are only so many repetitions of the ChaCha slide a sane adult can handle, and I am sure you exceeded that limit four weddings ago. You may scoff and swear you will never have this awful singer or that outdated DJ at your celebration. However, when it is your turn to plan, what better wedding entertainment do you have in mind? 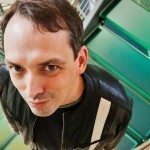 Here are a few unique groups to help you think outside the realm of ordinary entertainment and will save you from hiring the neighborhood garage band. This trio features three incredibly talented violinists. They have a wholesome, elegant sound that will add class to your reception in a way only string instruments can. The String Angels take modern songs and interpret them into a classical form, allowing your guest to experience music they love in a whole new way. Whether you request Debussy or Def Leppard, these ladies can play it all. Street-side painters are entertainers who add delight to any stroll down Main Street. 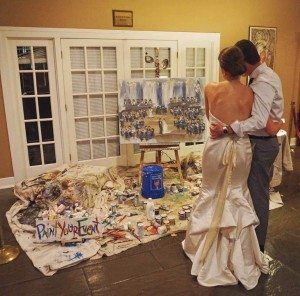 They bring joy on an average day, so why not have one paint your big day? 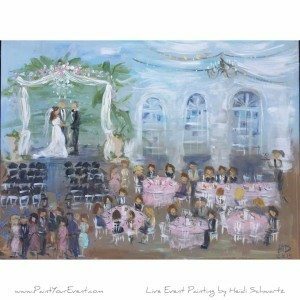 Heidi Schwartz is a vibrant artist who will capture her inspiration from your wedding reception and bring it to life on canvas. Allow your guests to visualize the journey of creating a live event painting, rather than being limited to admiring the final product. The memory of your event will be embodied through acrylic brush strokes and all the guests in attendance will represent some piece of the painting, just as they do in your life. Three Waiters is a smart trio of entertainers who pose as a part of your waiting staff before revealing themselves as the opera singers they are. The trio uses improvisation and spontaneity to exploit the humorous events of the evening, using audience interaction as a key piece to the performance. Bring the theater to your reception with this fun trio. Want to create an unforgettable experience for guests at your upcoming wedding? Well, DJ Drums is sure to please with their high tempo and collaborative act that is guaranteed to have guests storming the dance floor. This entertaining act can play a wide variety of music from classic to techno that will accommodate to all guests. Whether you are looking for a live Wedding Band or Dance Band to play all of your favorite oldies or want a DJ to get the party started, DJ Drums can do it all! If you decide modern and classical music is the best option for your event, consider DJ Drums. This artist takes top chart tracks and enhances them with his style. He blends transitions and adds beats the way only a great DJ can. You will get everyone on the floor with these pumping dance beats. Let DJ Drum help everyone find their hip swing as they dance through your wedding reception. Storytelling is often overlooked in today’s society. Joe Castillo has taken this dying art form and revived it with his interpretation. Tell the story of your love in a way no one will forget with Sand Art as Castillo illustrates it in his sand. This artist will create detailed, moving scenes with nothing more than sand and his hands. Some of the best stories are the ones retold. Let your guests experience your fairy tale in an excellent retelling. Joe Castillo has been amazing guests of all ages for years now with his live stories as told through sand. This artist and entertainer share stories with his hands leaving guests captivated by his talented craftsmanship and touched by his heartfelt and astounding stories. Joe has performed amongst thousands of audiences and was an America’s Got Talent finalist. There are party bands, and there are orchestras. Why not combine the two? Fill your venue with layers of music that are sure to entertain. Montreal Rhapsody takes the depth of the orchestra and adds the fun, joyful sounds of show choir. They cover popular hits and classics. Your guests will be humming right along with this talented group when they take the floor. William Close and the Earth Harp Collective is an innovative artist who has invented over 100 new instruments for his shows. His entourage includes musicians, dancers, and aerialist in one surreal performance. Close is famed for incorporating the architecture of the instrument into the music, and his Earth Harp holds the world record for the largest stringed instrument. Give your guests a larger than life experience with the moving music created by William Close and the Earth Harp Collective. Quality entertainment is the icing on the cake when it comes to planning the perfect wedding. These unusual wedding entertainment ideas will help ease the process of wedding planning and create an unforgettable experience for not only you and your partner but your guests as well! What better way to celebrate tying the knot that with the people that you love! Each one of these entertainers is guaranteed to set your wedding apart from the rest. Wedding Entertainment comes in many forms. The gifts of music and art are ones given to few but enjoyed by all. Give that pleasure to your guests as a thank you for their love and support in your marriage. Make your wedding reception more than a line dance, and celebrate in a way that represents the uniqueness of you.